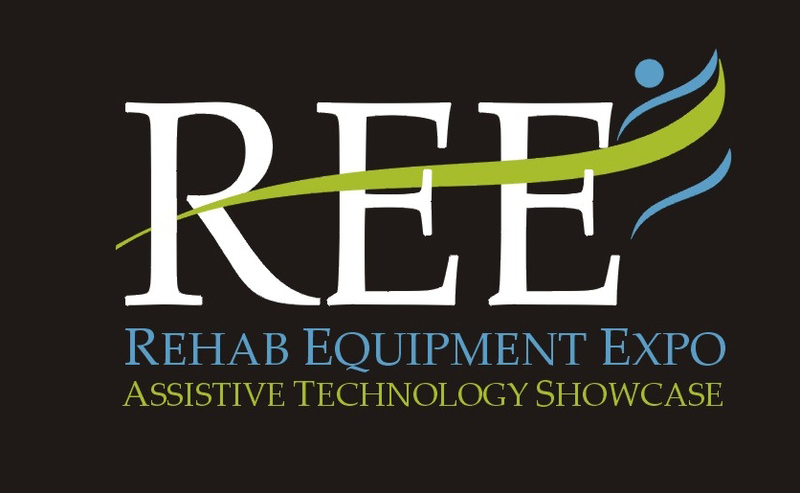 CareAge is thrilled to announce that we will be presenting at the Rehab Equipment Expo 2015, taking place on Wednesday, Sept. 9th in Richmond, BC. The event brings together innovators and leaders from through the assistive and accessible technology community for a day of discussion, resources, and networking. The event takes place at the Richmond Oval, and runs from 8AM-4PM. We’ll be showcasing some of our innovative accessibility equipment at booth 68, and you’ll be able to demo some, as well as discuss our business with CareAge’s Owner and President, Mark Senner. Admission is $2 at the door, with complimentary food and drinks provided. Come on by the Rehab Equipment Expo on Wednesday, Sept. 9th, and see and learn about some of the exciting innovations we’ve developed to help thousands of people in need.